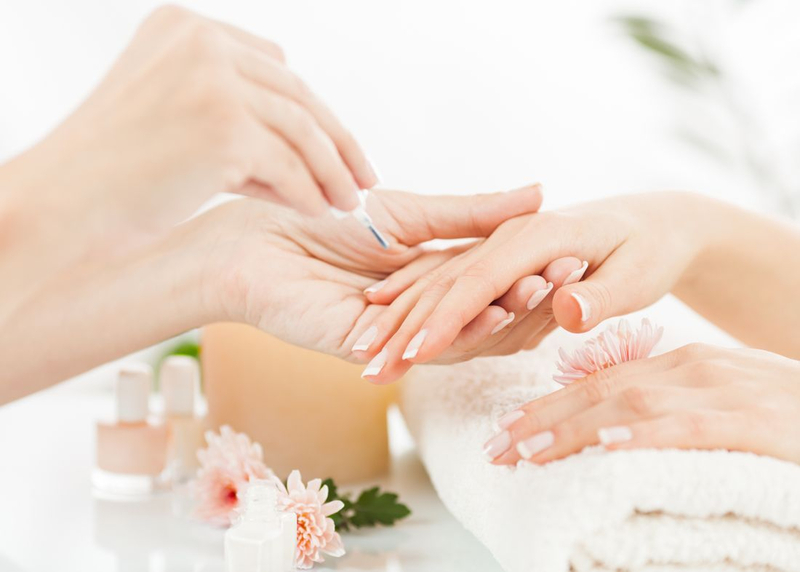 Our mission at Country Cottage Day Spa is to provide one on one support to our clients from in-house treatments to bath and body products to use from the comfort of your own home. The little Country Spa in Barriere, BC. 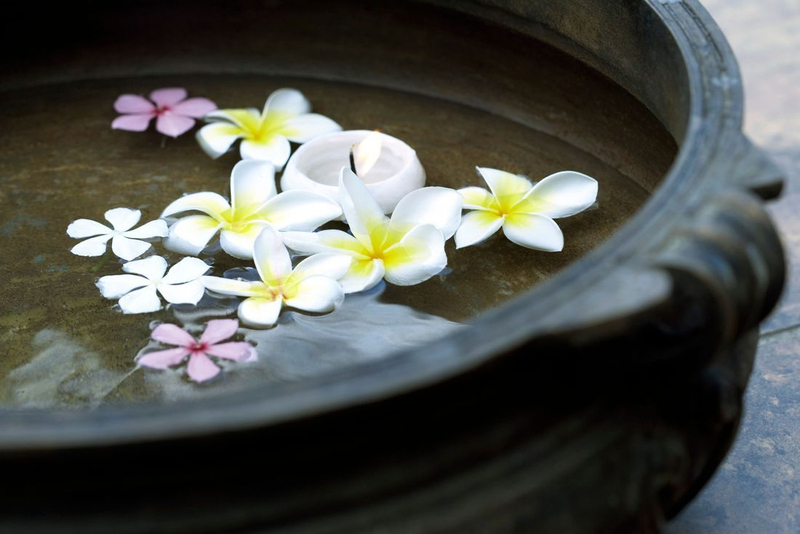 What does Country Cottage Day Spa stand for? Our goal is to offer you a mini getaway from your busy lives. We want to make you feel welcome and at ease. Beauty spas can be intimidating and cost restrictive; at country cottage we want you to feel at home the second you walk through our doors. Ours is a small operation and that allows us to focus on each and every person with the full attention they deserve. After moving to Barriere in 2017, my husband and I were struck by the natural beauty of the area. I have always hoped to find the perfect place to share my passion for the industry with others. 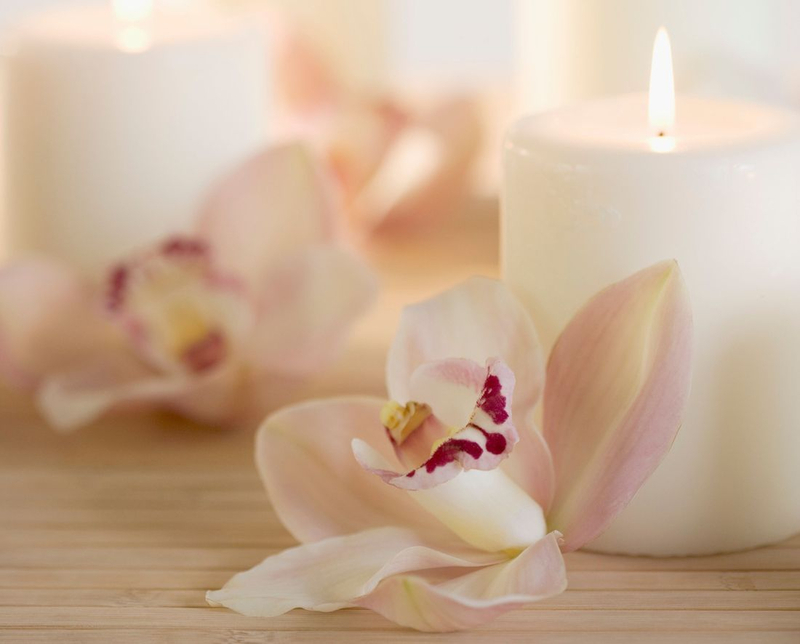 To create a place where people could come to be pampered and leave feeling recharged and rejuvenated. It was only natural that we decided to embark on the creation of Country cottage day spa. Where can you follow us and book? Please follow the link below, email or call/text to book your spot with us!